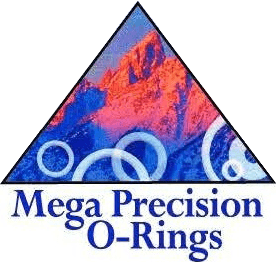 Mega Precision O-Rings will proudly provide all clients a Certificate of Conformance. A material Test Report including tensile, elongation and specific gravity is available for an additional cost from our material suppliers. Our team of expert manufacturers takes pride in making the most reliable O-rings found across the entire United States. Our AS1097-series are all premium parts manufactured for the aerospace, agriculture and leisure industries. We also make custom parts for all these industries ranging from pumps, audio/video projection systems, irrigation pumps and accessories, scuba gear and pool products. Our machine shop manufactures parts for your industry or application. 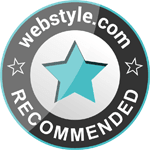 As a collective, we are well versed in this industry and have over 27 years of experience. We do bulk, as well as on a spool or mandrel. Our team takes pride in offering only the highest quality products. The tooling we use is expensive and is the premium choice. The best part is, we never charge additional tooling fees!